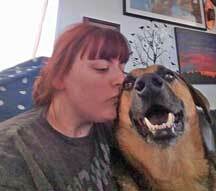 Brittany Thornton gives her dog Rocky kisses and positive energy. Rocky has a mast cell tumor and is in need of chemotherapy. But he doesn’t have insurance to pay for the expensive treatment. Not many 7•year•old dogs do. But there’s help for Rocky, a German shepherd/labrador retriever mix. The Magic Bullet Fund has come to his rescue. Rocky’s owner, Britanny Thornton from Monument, desperately wants to help Rocky, so she applied for financial assistance through the fund, and the organization has agreed to help out. Thornton met Rocky 6 years ago. and adopted him from from Range German Shepherd Rescue in Colorado. Thornton said she found his picture on Petfinder.com and immediately fell in love. His foster dad brought him down to meet with her other rescued dog. “It was a match made in heaven,” said Thornton. 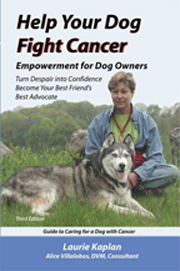 Established in 2005 by New York writer Laurie Kaplan, author of”Help Your Dog Fight Cancer,” the Magic Bullet Fund helps out owners who cannot afford treatment for their dogs. Kaplan said she started the fund in honor of her own cancer survivor. Bullet. who had a nice full life before passing away due to old age, not cancer. “One year after Bullet passed away, I decided to start the organization,” said Kaplan. That was on Nov.20.2005. The organization had taken about a year to get started, and has been growing ever since, Kaplan said. Perhaps that’s because there is so great a need. According to the Magic Bullet Fund website, 10,000 dogs are diagnosed with cancer each day. And canine cancer treatment is expensive, ranging anywhere from $600 to $6,000. Owners in need of medical treatment for their dogs can apply online, and once they arc accepted, the fundraising can begin. Because of the demand and limited resources, the fund only accepts dogs whose diagnoses offer a reasonable hope that treatment will add at least a year of quality life. The fund operates with the help of 18 volunteers and with donations from individuals and grants from various corporations. Kaplan explained that because the organization is nationwide, fundraising has to be done online. “We are kind of short-handed and we scramble around to help each dog, so we usually help about six dogs at a time,” said Kaplan. 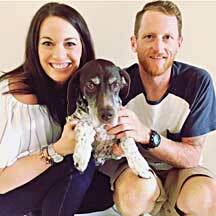 To date, the organization has helped more than 500 dogs 1hrough cancer treatment. Once the dog is accepted into the program, the organization gives each dog 30 days for fundraising, and after the 30 days. the fundraising stops. “People told me this was never going to work, and I 1old them I have to try. Here we are, 10 years later!” said Kaplan. Kaplan said that the organization receives very generous grants from Petco Foundation, and the various clinics they partner with are wonderful. Although Rocky’s fundraising is going very slowly, the organization is not giving up. “I don’t know what prompts people to donate, sometimes its slower than others,” said Kaplan. 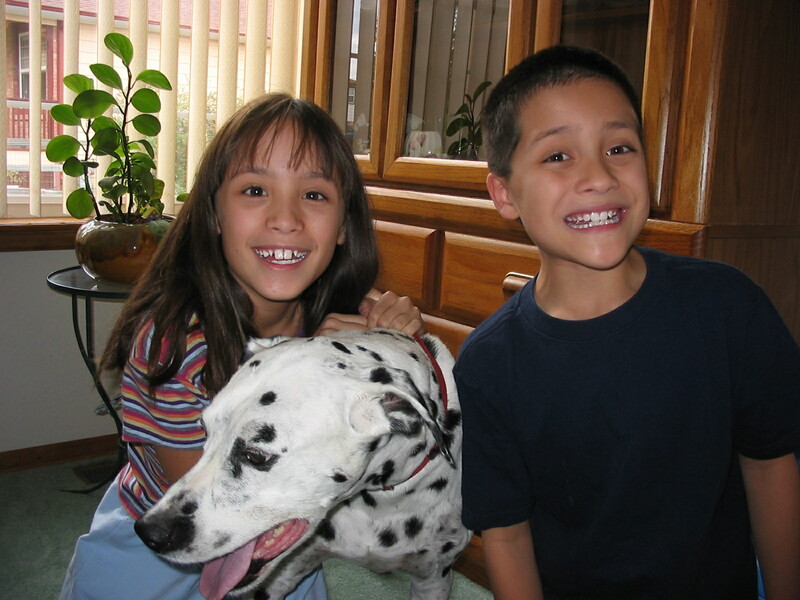 For more information about the Magic Bullet Fund and to donate to Rocky’s cause, visit http://theMagicBulletFund.org. If Rocky’s campaign goal has been met, you will find him on the Dogs Funded page. To donate via mail, send check donations to Magic Bullet Fund, PO Box 2574, Briarcliff NY 10510.